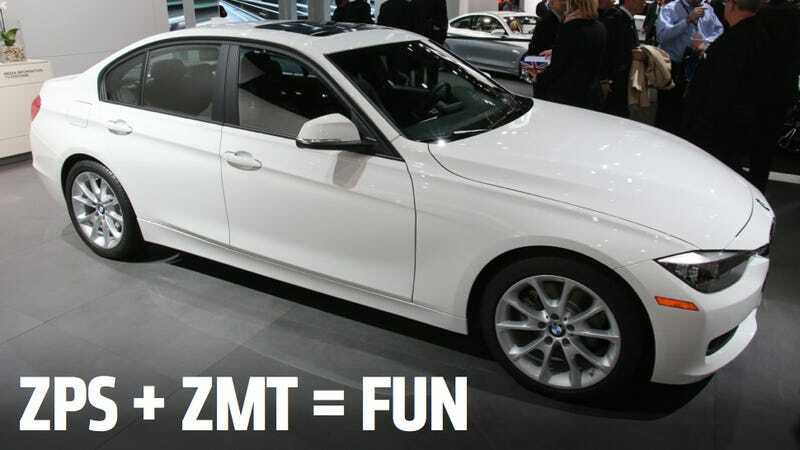 Does 320i + ZPP + ZSP + ZMT Really = Fun ? So I am in need of a bigger car. My beloved 128i 6 speed can not handle growing family duty, thus the need for something “bigger”. I barely drive, i do about 3k miles a year. I work from home and commute via mass transit. So the idea of spending big $$$$ (Im looking at you e90 M3) on a car isnt making much financial sense to me right now. A more practical man would probably buy a Corolla or Civic etc and call it a day. And as much as that makes sense, i cant drive a washing machine (appliance). I have found a few 320i’s with sport packages, manual and RWD for low 20k asking prices, with little to no mileage. Would this make a great daily? Or should i just but a new Accord Sport/Mazda6 Touring and call it a day? New (to me) Car Alert!